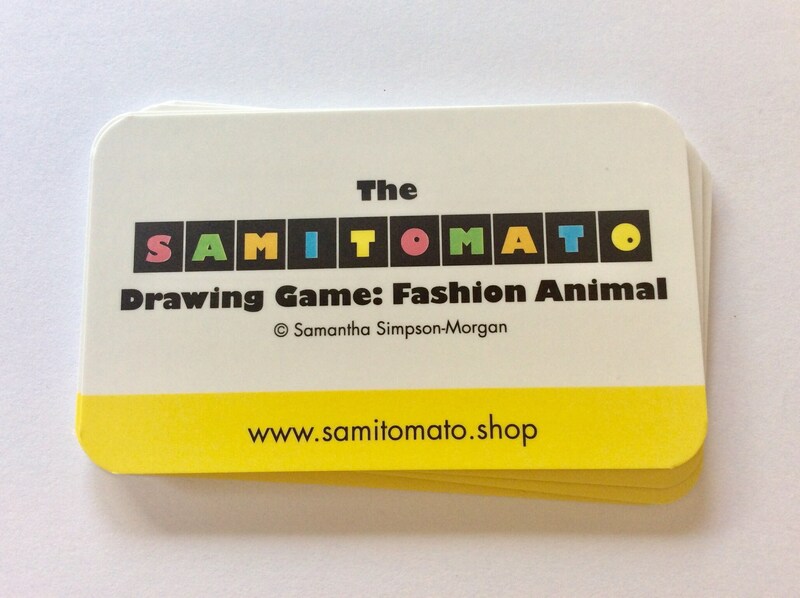 Newest Samitomato Drawing Game add-on pack, Fashion Animal is here! 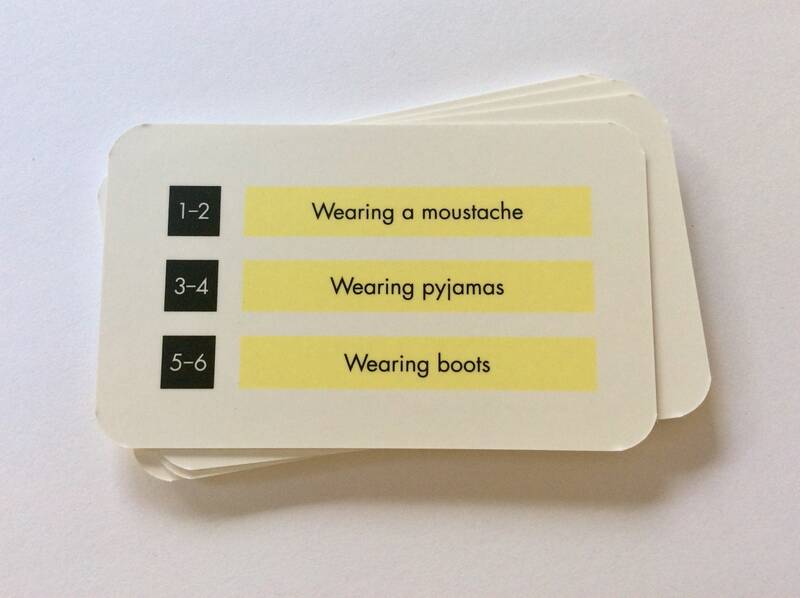 Comprising of ten additional fashion themed yellow cards, add to your existing Samitomato Drawing games for fabulous fashion themed, hilarious drawing fun! ‘Happy brightly striped moose wearing clogs’, ‘mean pale pink owls wearing pyjamas’ and ‘awestruck floral patterned cats wearing denim’ are all part of the 30+ creative drawing options that Fashion Animal adds to the fun of playing Samitomato! 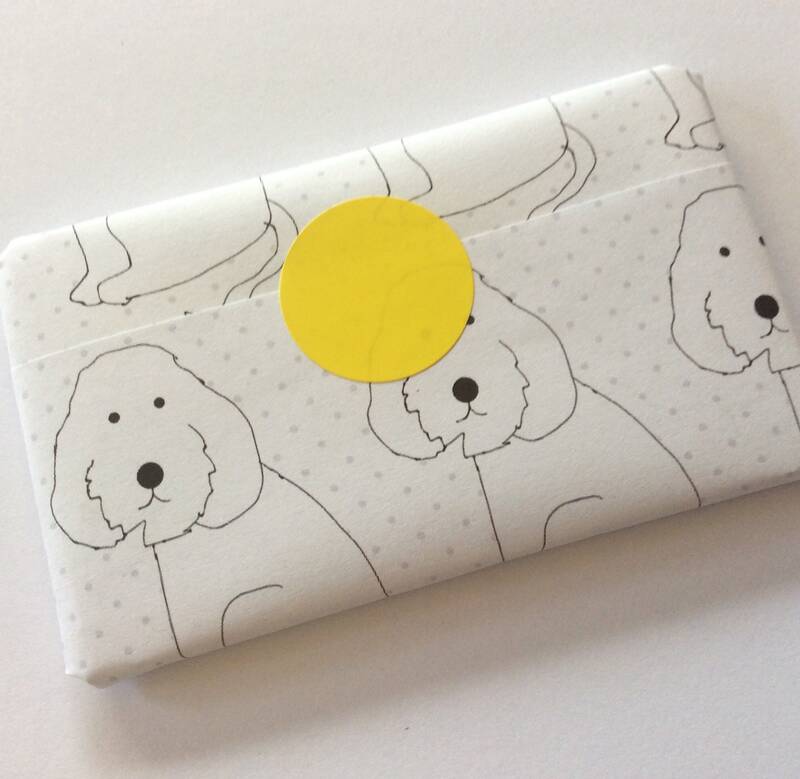 Includes BONUS colour in wrapping! Samitomato has/I, Samantha Simpson-Morgan have access to limited personal data for core business purposes. When you place an order with me, I will receive your name, delivery address and email address from Etsy. I will only use these details to process and deliver your order, or deal with any queries you have related to that order. If you send me a message via Etsy, I will receive your username and email address. I will only retain your details for as long as necessary in order to process the transaction and I will securely store any data collected during that period. I retain personal data related to orders or customer queries for six years. After this time I will delete your data from my records.